Biosphere reserves are areas where humans strive to live sustainably within their environment, share best practice approaches to sustainability and work in partnership with like-minded communities. 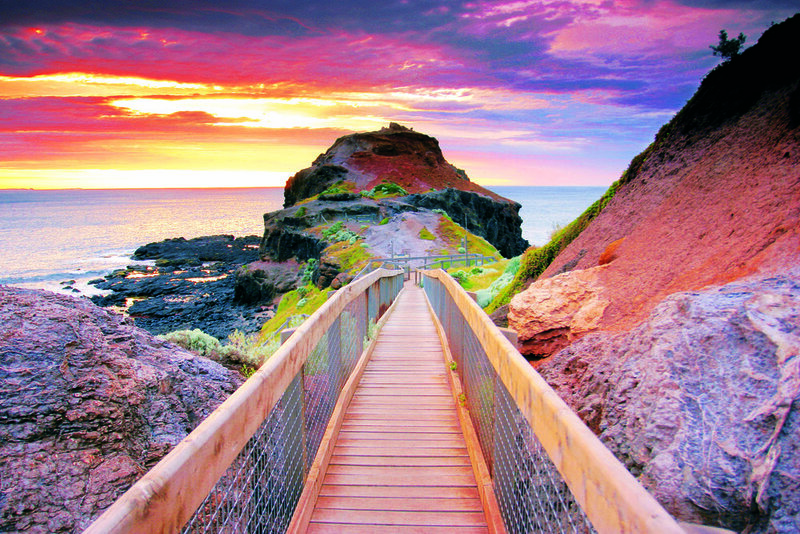 The Mornington Peninsula and Western Port Biosphere Reserve is designated under UNESCO’s Man and Biosphere program, which recognises the area’s exceptional ecological values on the fringe of an expanding city. The Mornington Peninsula and Western Port Biosphere Reserve Foundation advocates for conservation and true sustainable development, undertakes projects to protect and enhance biodiversity, co-ordinates Citizen Science events, and undertakes community and stakeholder consultation in conjunction with its partners. Western Port is an area of high biodiversity with internationally significant Ramsar wetlands that support hundreds of threatened species. It is also one of the fastest expanding peri-urban areas in Australia. The Mornington Peninsula and Western Port Biosphere Reserve Foundation works with the community to create a sustainable future for the region — environmentally, socially and economically. It does this through research, education, community engagement, partnerships and on-ground efforts, such as the Water Stewardship program. For more information and a membership application form, go to biosphere.org.au, or drop into the office at 1/97 High St, Hastings.